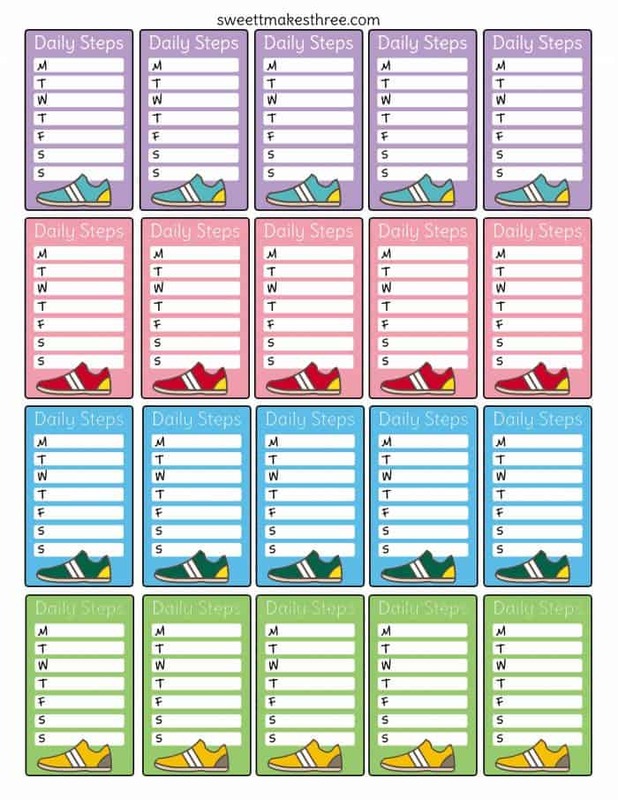 Fitbit users rejoice. 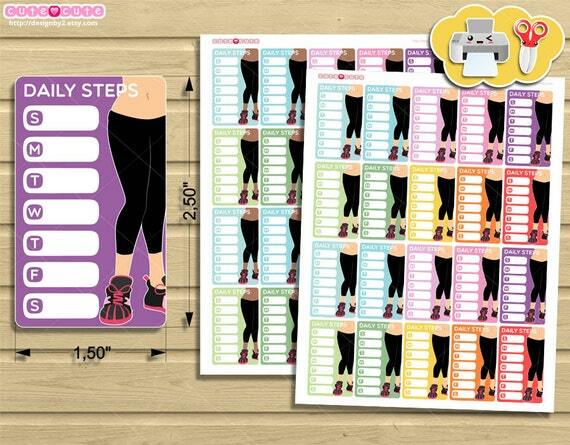 Here are some free planner stickers to help you keep track of your daily steps. 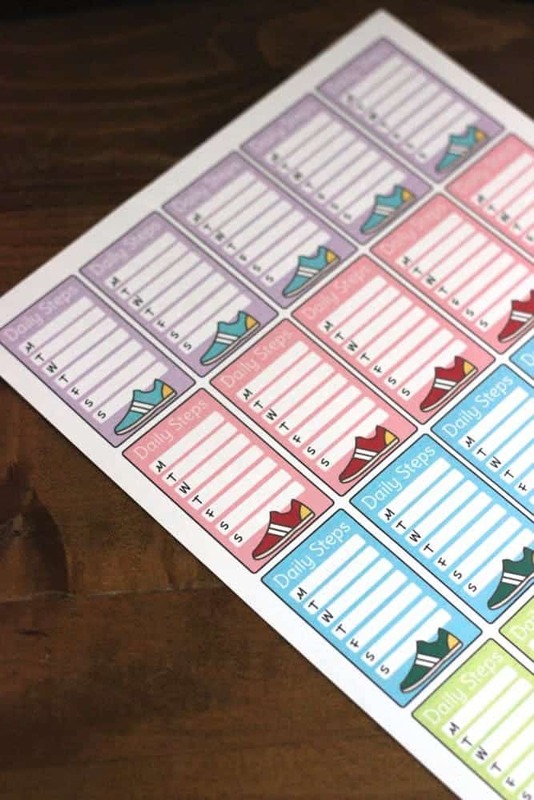 Just print and cut! 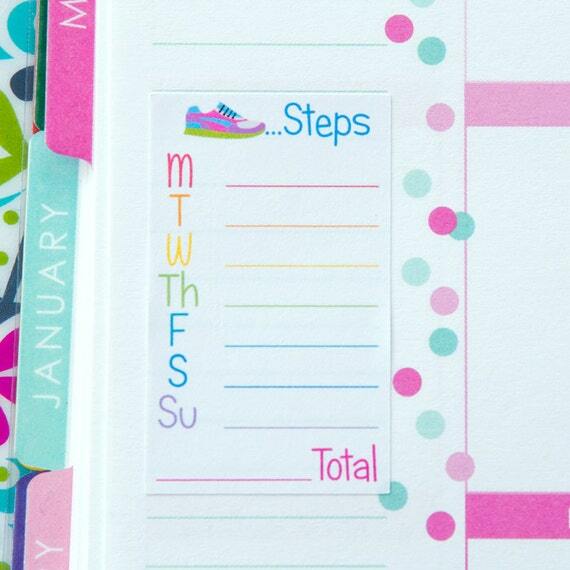 They’re perfect for the vertical margin of your Erin Condren Life Planner. Not your style? 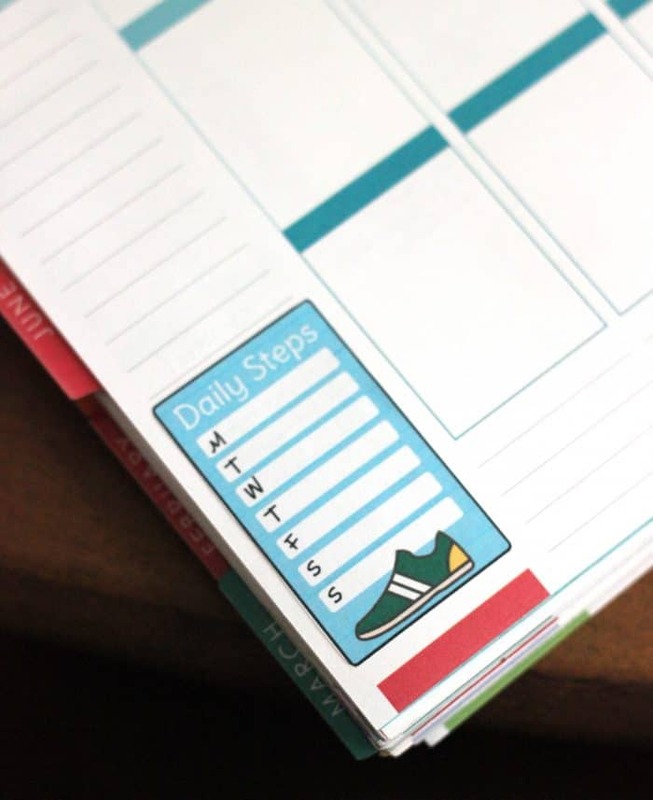 Still need something to track your steps? 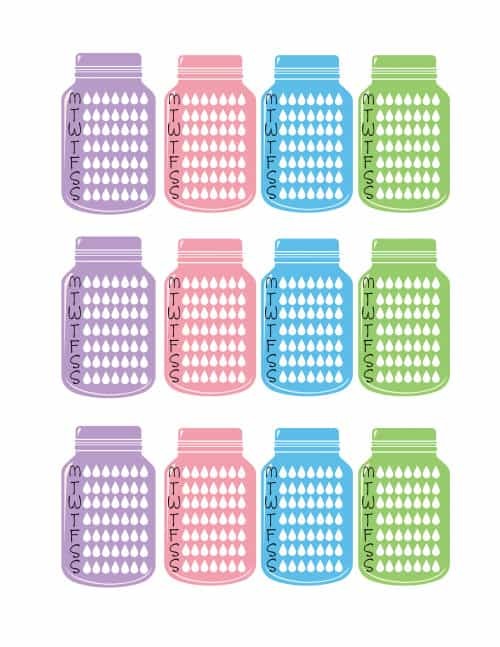 Check out some of these options from Etsy sellers. 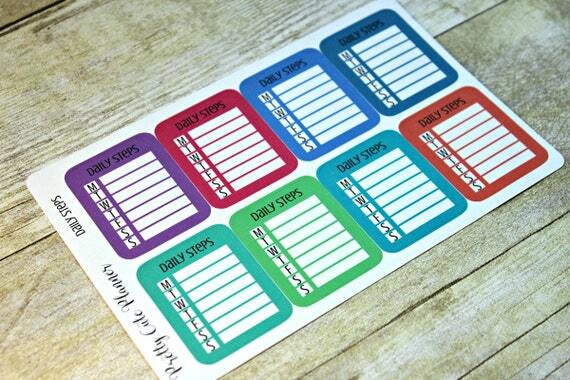 Don’t forget to keep track of your water intake too with these free hydrate planner stickers. 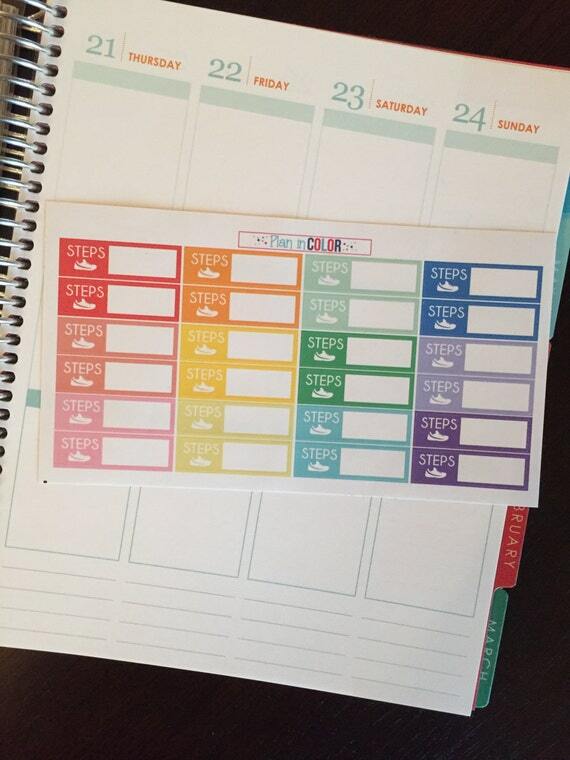 Don’t forget to subscribe so you don’t miss any free planner stickers! « Inspired by Voortman Wafer Contest: Cookie Jeep!